Building personal wealth is a huge challenge, which is why FMS has put together a team of financial planning experts who are committed to helping you define and reach your financial goals. Our wealth management and financial planning services are designed to help you identify, analyze, and plan for your future: short-term and long-term. 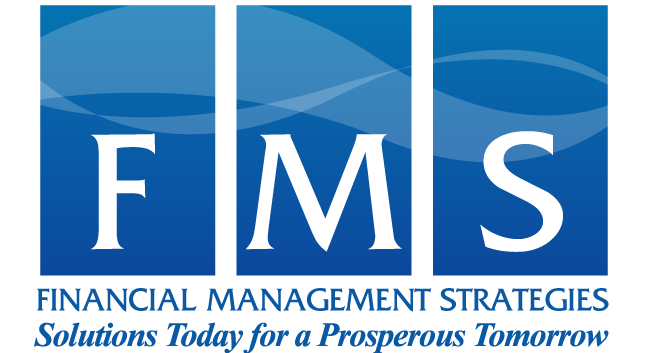 From understanding your current financial position to planning your investments; from retirement planning to estate planning, tax planning, and implementation, the FMS team places focus on your specific needs. Financial Position – Where are you now, financially? Once the foundation of your financial profile has been established, it’s time to put in place a plan to build wealth over time and solidify your future, including your retirement and beyond. Expert Investment Planning – Where do you wish to be, financially? Risk Management Planning – What potential risks could derail achieving your financial goals? Retirement Planning & Estate Planning – What does your future and your legacy look like, financially? We will conduct an initial consultation at no charge to you. We will work with you to identify the wealth management services and financial planning steps that will help achieve your financial goals. We will schedule consultations as needed and provide a specific written plan to put you on the road to building wealth. If you have more questions about our wealth management services, and how we may assist you, please contact FMS today.